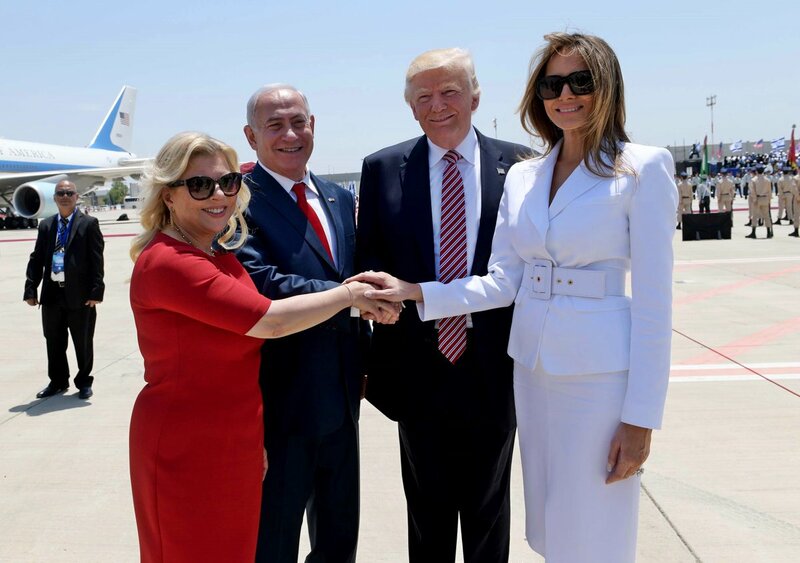 President Donald Trump took a direct flight on Monday from Riyadh to Tel Aviv, Israel. The flight from Riyadh to Tel Aviv on Monday was believed to be the first direct flight between Saudi Arabia and Israel. Prime Minister Benjamin Netanyahu and the Israeli people were all smiles when new US president touched down in Jerusalem after eight dark years under Obama. Prime Minister Benjamin Netanyahu took a shot at former President Obama today during his joint presser with President Trump. 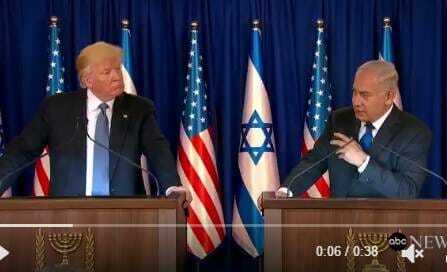 Netanyahu is happy to leadership once again coming from Washington. Barack Obama detested Prime Minister Netanyahu and spent taxpayer dollars to try to unseat him. This is something the Democrats don’t like to mention as they continue their witch hunt on Trump’s ties to Russia.